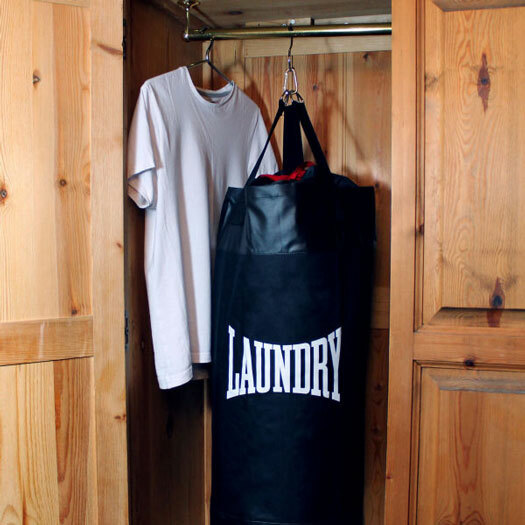 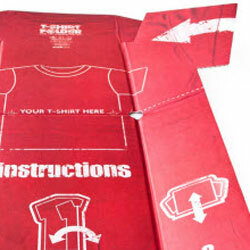 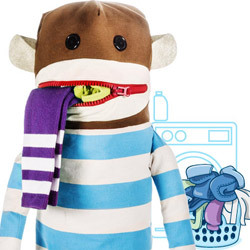 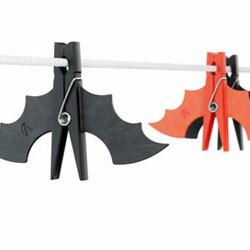 Transform your mound of dirty laundry into a punch bag. 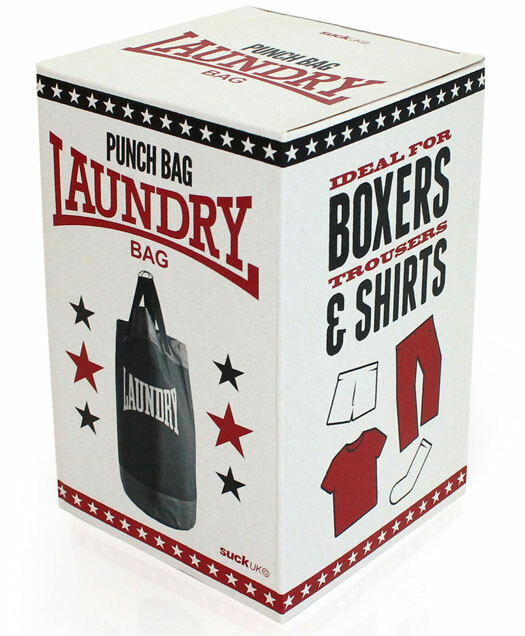 Large enough to fit a heavyweight load of washing, this punch bag is durable enough to take a flurry of punches. 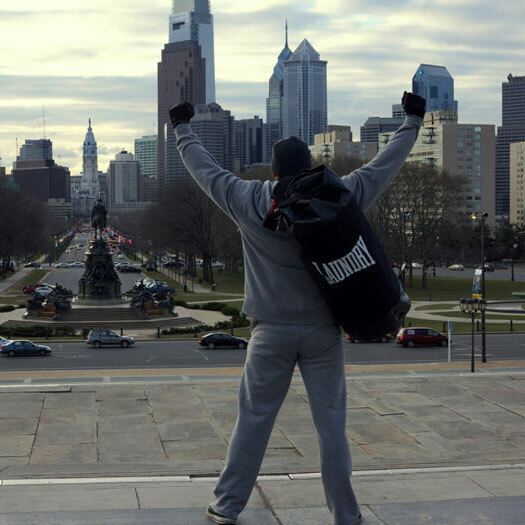 Now you can train to be the next champion of the world in the comfort of your own home. 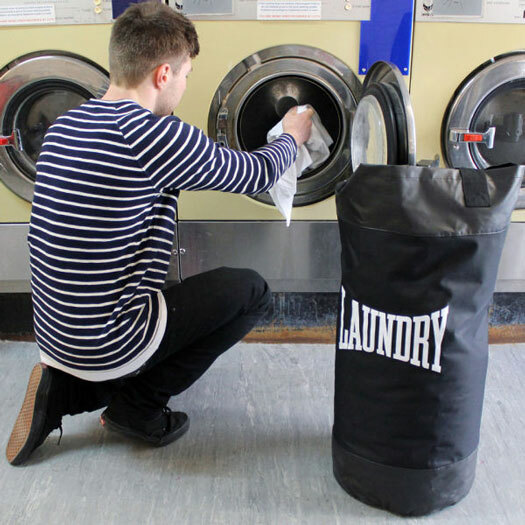 Simply hang the bag in your wardrobe or the corner of your room, and fill it with dirty laundry until it's time to take it to the cleaners. 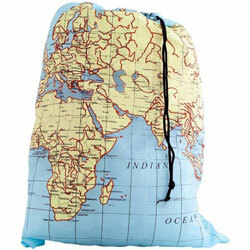 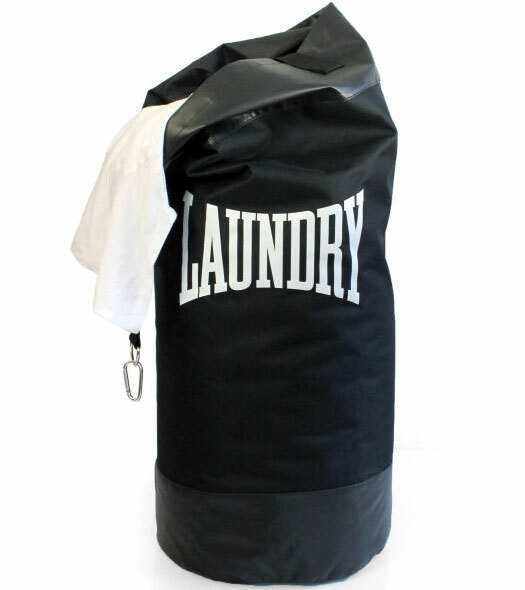 The perfect way for students to store their dirty clothes or gym kit, with the Punch Bag Laundry Bag you can float like a butterfly to the cleaners and take the sting out of washing your dirty laundry.